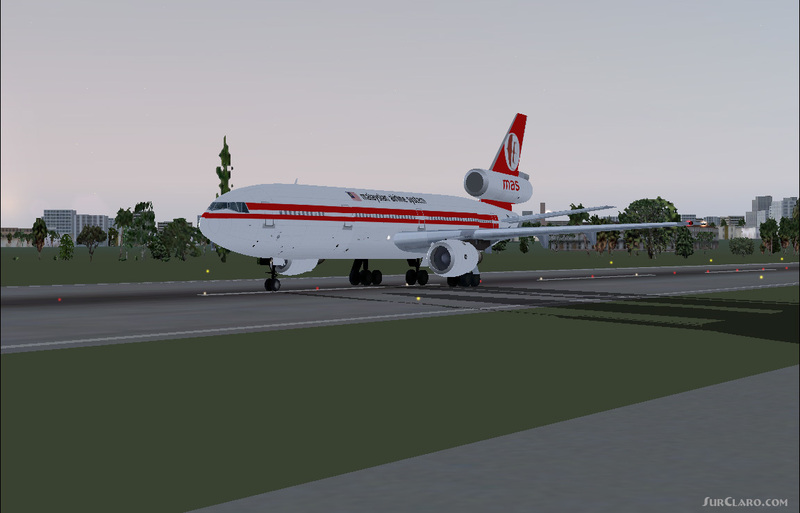 FSX FS2004 Mcdonnell Douglas DC-10-30 Malaysian Airlines. Rating: 1.00 of 10 over a total of 3 reviews. do not down load this plain,its awful the 2D panel and sound is of a Cessna textures line up,it just doesn t fly,it goes all over place.